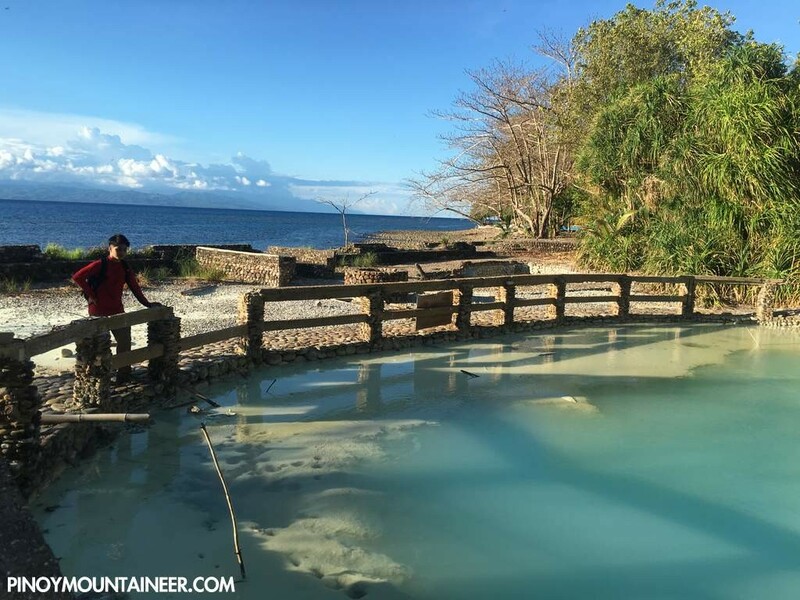 CAGAYAN DE ORO CITY – I was in Davao for work, but I don’t bring my hiking shoes everywhere for nothing – there’s always the possibility of an adventure. 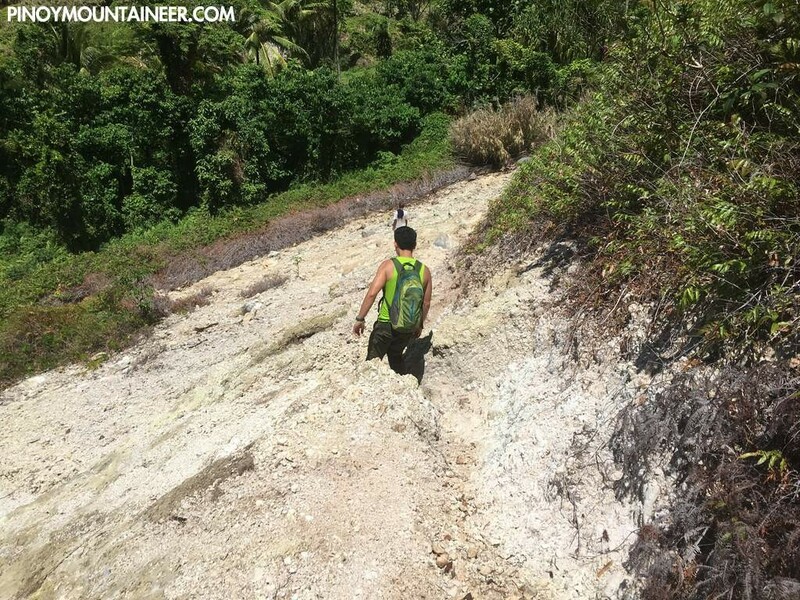 Faced with the closure of almost every mountain in the area (Apo, Matutum, Parker, Hamiguitan, White Peak), I realised that I was missing one possibility: that of heading to Balut island, south of Mindanao itself. 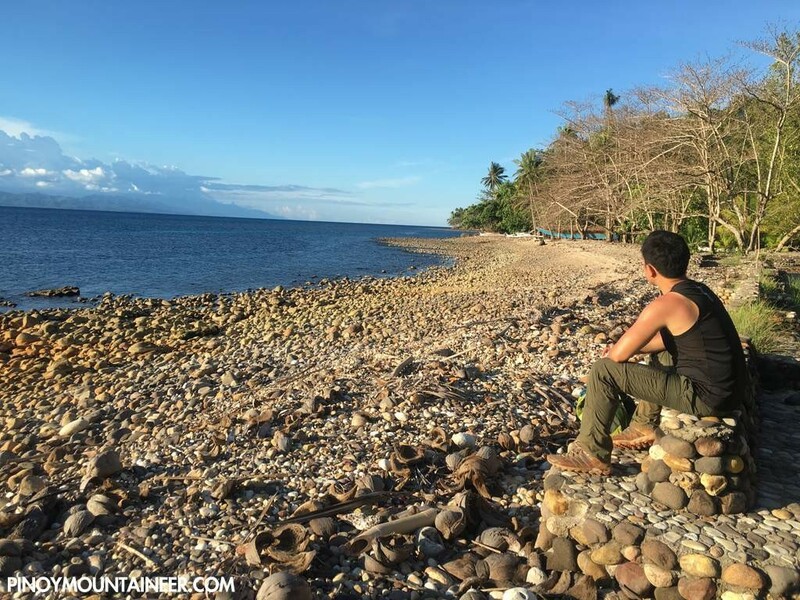 With Davao-based hikers Ian and Don and Francis from GenSan, we headed drove south through the western coast of Saranggani in the hope of catching a boat to the island (The alternative is to take the irregular midnight ferry from GenSan that takes 6-7 hours). Fortunately we managed to charter a fishing boat in Small Margus, Glan, Saranggani. 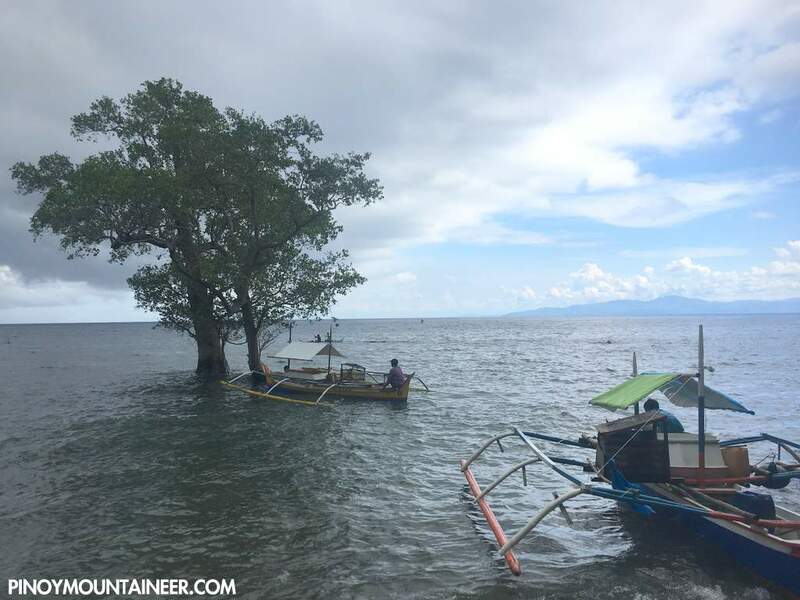 The winds and waves were favourable in the morning, allowing us to reach Brgy. Lipol in two hours. 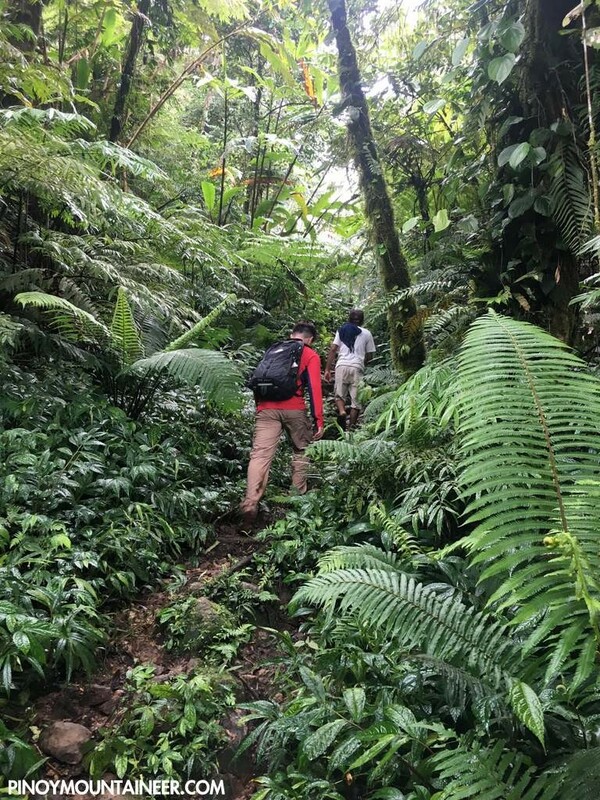 Luckily we easily found a guide willing to take us to the mountain and the Sabang hot springs in what we imagined to be a traverse or a loop hike. After a courtesy call with a barangay official, we proceeded with the hike starting from Brgy. Lipol. 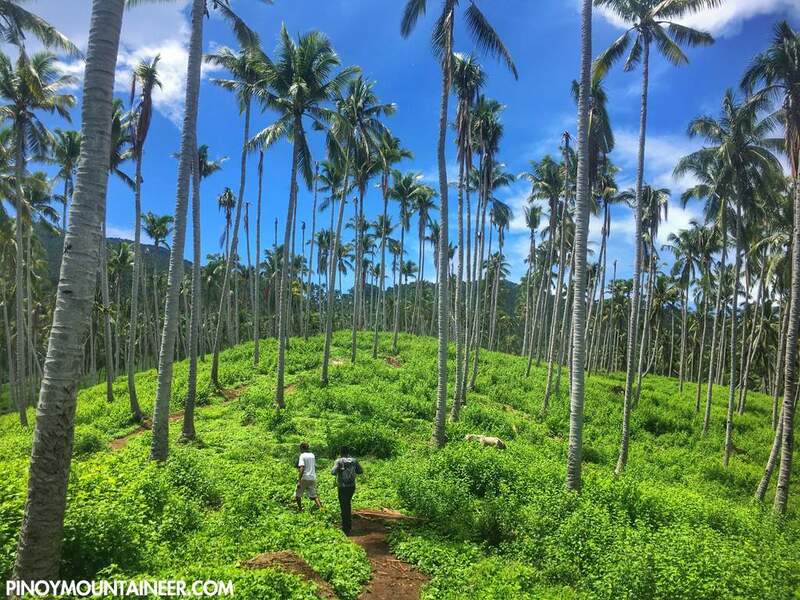 Immediately, the view was beautiful, with slopes of coconut trees winding down into a scenic coastal community, and behind the sea stood Mt. Busa, the highest mountain in Saranggani (It was hot and humid though – with numerous mosquitoes). 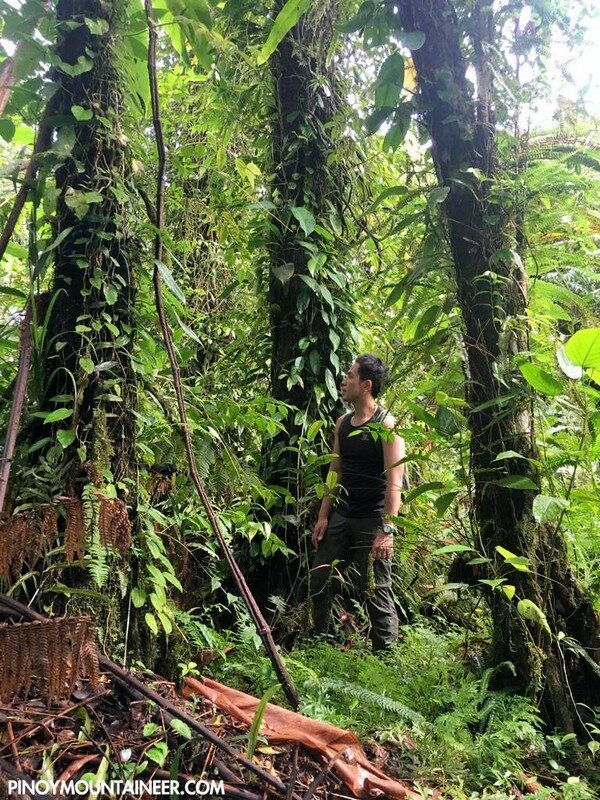 The ascent was continuous, and as the coconut trees transitioned into a more diverse woodland we soon encountered a small fumarole, followed by a much bigger sulphuric field with a relatively weak but still palpable activity; the smell of sulphur permeated much of the volcano. There were small hamlets throughout the trail, and the trail was never tough, although given the length of the trail,it made for a respectable dayhike. 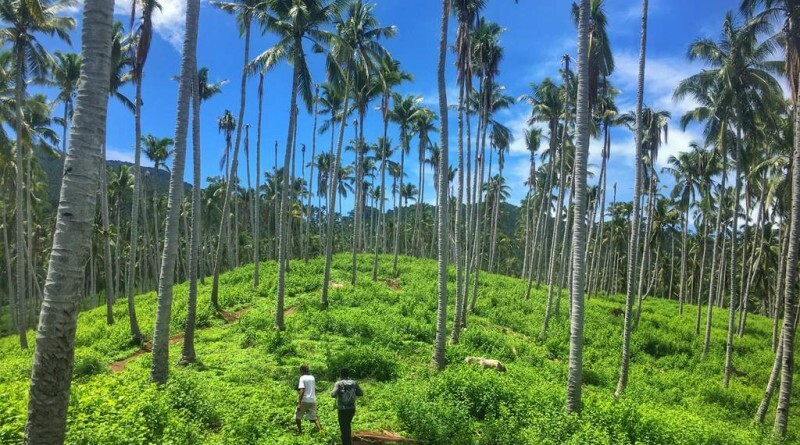 We were thrilled to finally arrive at a saddle where, at last, we saw the promised view of the Marore Islands. 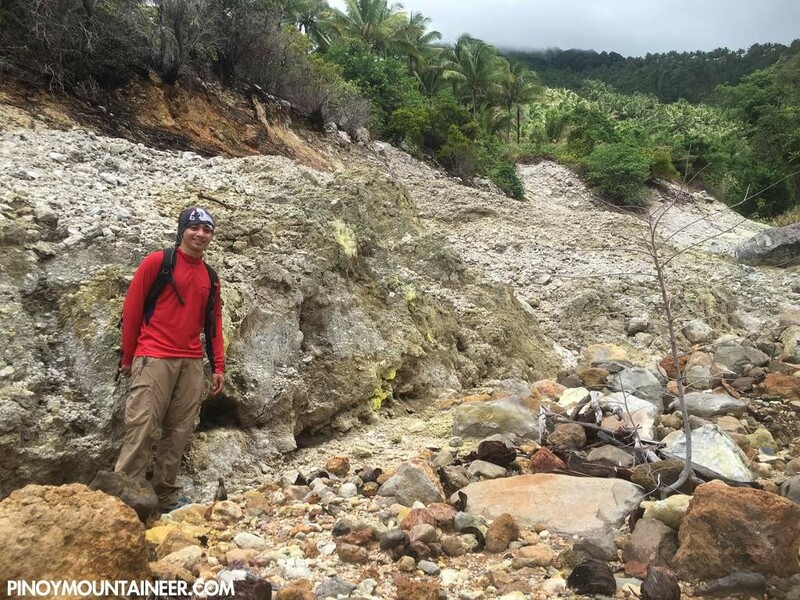 Indeed, Balut volcano is the only mountain in the Philippines where you can see Indonesia! 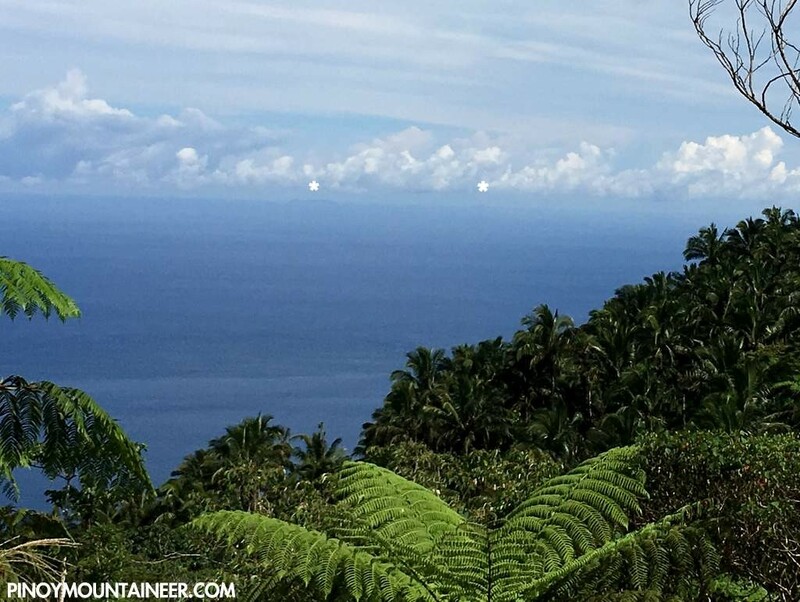 (In Bud Bongao in Tawi-Tawi, it is possible to see Sabah but you can’t see Taiwan from Batanes). 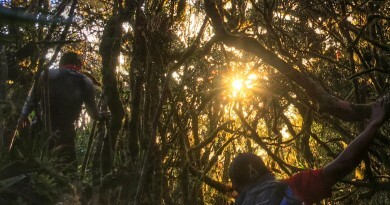 it is only past this saddle where a real forest emerges, partially mossy, and the summit itself is completely forested. 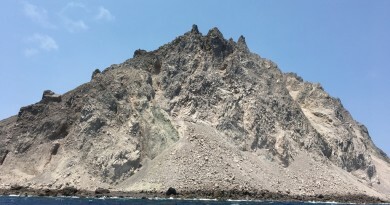 Actually, in the saddle there is a rough road from the island’s commercial enter (Mabila Port) and one can actually abbreviate the hike – but you will not see the sulphuric vents and the workout. From the summit we retraced our steps back to one of the hamlets and our B’laan guide took us to some trail variants that led to Sabang Hot Spring, which, contrary to our expectations, is actually not for swimming – but for viewing only (the pool for swimming has failen into disrepair, and so has the entire place). 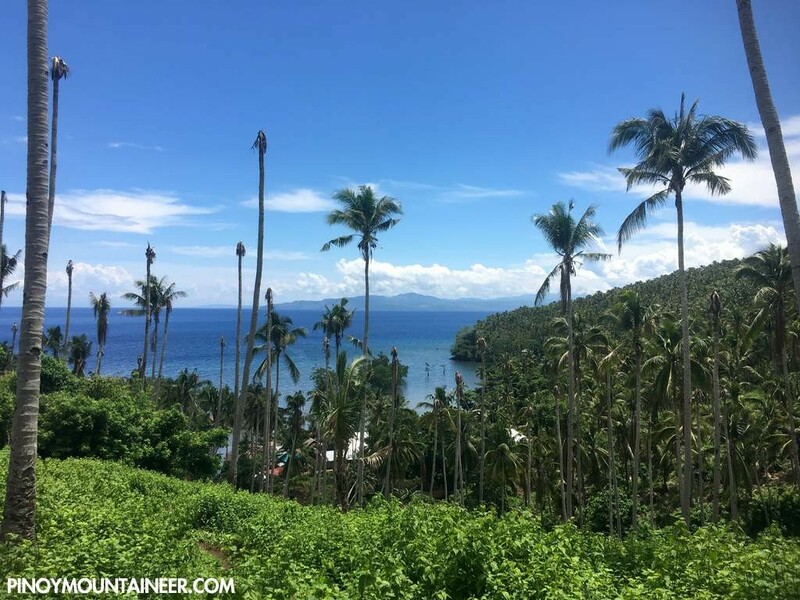 From Sabang Hot Springs we followed the coast to reach Brgy. Lipol, where the boatmen were waiting to take us back to mainland Mindanao. 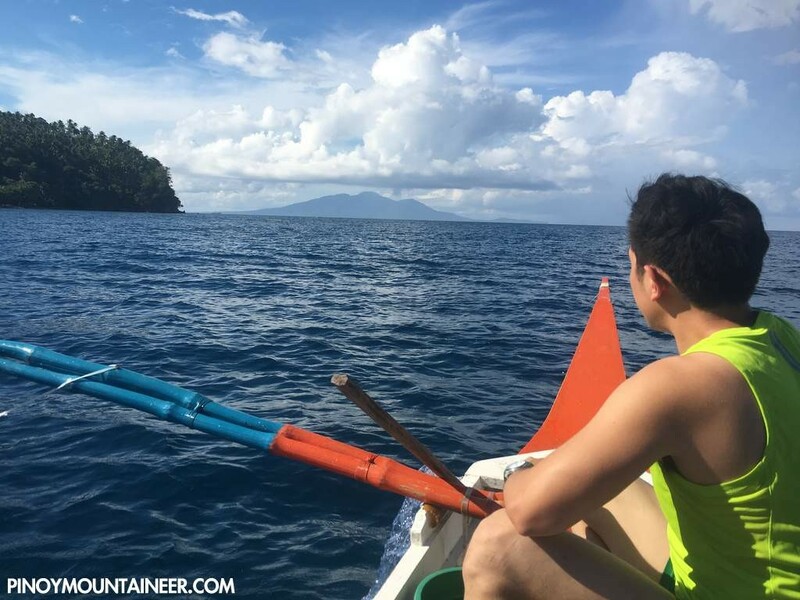 Due to the amihan, the sea was rough, and it took us almost four hours to get back to shore! 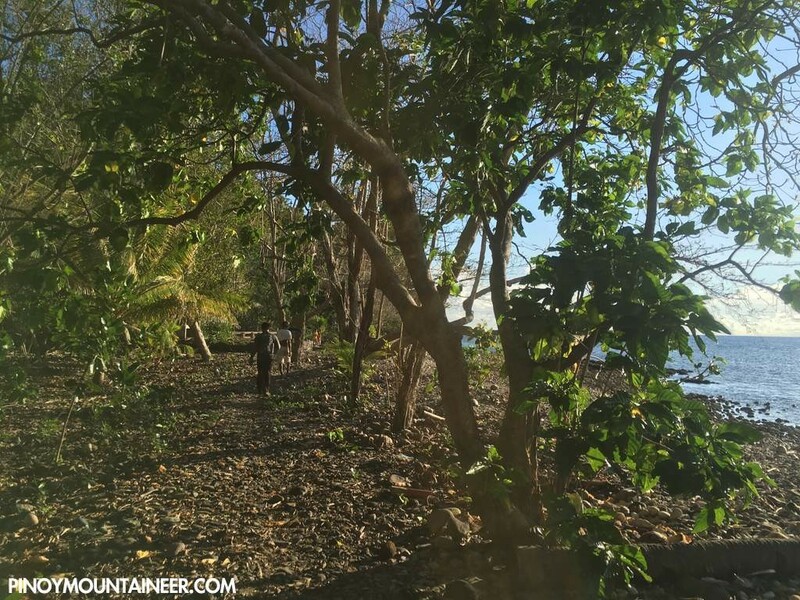 Even so, we were delighted to visit Balut Island – definitely a worthy addition to our list of small volcanic islands (i.e. 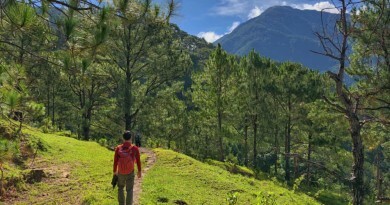 Camiguin, Biliran, Batan). Can’t wait to visit more of them!